Europa Film Treasures is an online archive of classic and not-so-classic European films and film clips. The films in the archive can be viewed for free on Europa Film Treasures. You can search the archives by dates, genre, country of origin, production method, and director. Along with each film in the collection Europa Film Treasures provides some background information such as production method, storyline, director's bio, and information about the the people appearing on camera. Europa Film Treasures hosts quizzes about some of the films, film themes, and film production methods. There are two virtual workshops on Europa Film Treasures. The Invention of Cinema in Colour is an interactive tour through the introduction and evolution of techniques to bring colour to films. 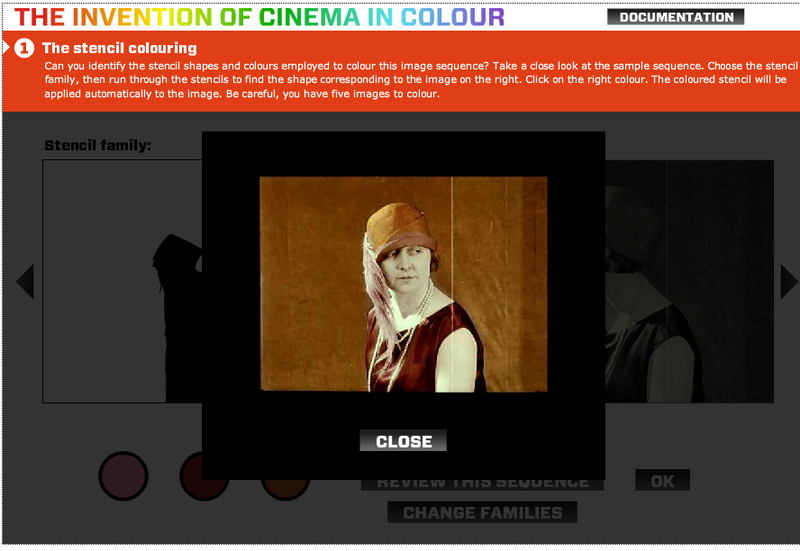 The Sound Workshop is an interactive virtual workshop in which you can create a soundtrack for a silent film.